Martial Arts Belt Ranking Made Understandable! Martial Arts Belt Ranking does tend to be a little…strange. 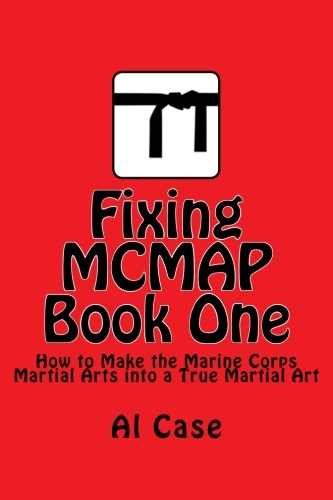 There are so many colored belts, what does a black belt mean, what is a master, and so on. In this article i will tell you where belt ranks came from, and what they actually mean. Martial Arts Belt Ranking came from Japan, where it was originally used in swimming classes. Martial Arts like Karate and Judo picked up on them because it made it easier to arrange the karate class, or judo class, and teach it. 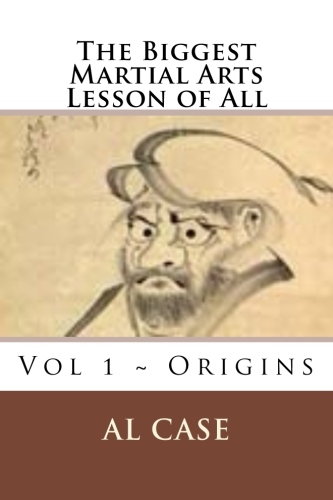 Before then people would join a martial arts school and there were junior students and senior students, and the point was to get your Teaching certificate. Some people didn’t want to go that far, but the serious students did. After all, why do something half way? 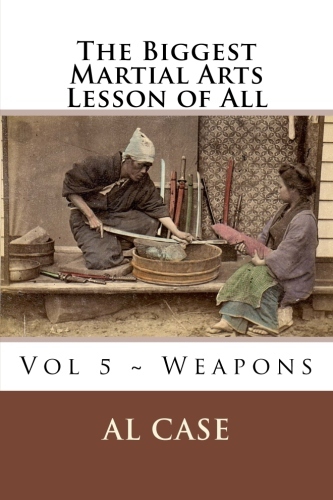 And, of course, a person who knew enough to teach would certain have sufficient self defense skills to protect himself. 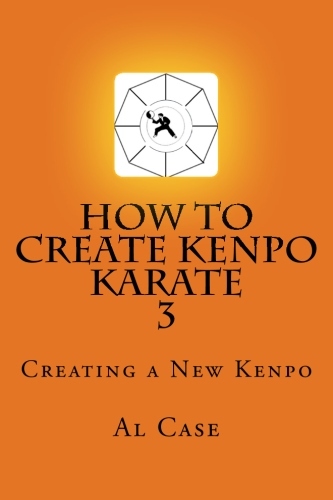 In 1967 I joined a Kenpo Karate school, and the belt ranks were eight to Black Belt, and then eight after one had achieved Dan ranking, which is what a Black Belt is. The colors were: white, orange, purple, blue, green, three stages of brown, and black. Black belts usually just put a tip, or a strip of white on the end of the belt for each advanced dan ranking. Later, 1969, I jointed a classical school, and here was where I experienced martial arts belt ranking as it was meant to be. Sort of. There were three belt ranks to Black Belt. These were white, green, and brown. 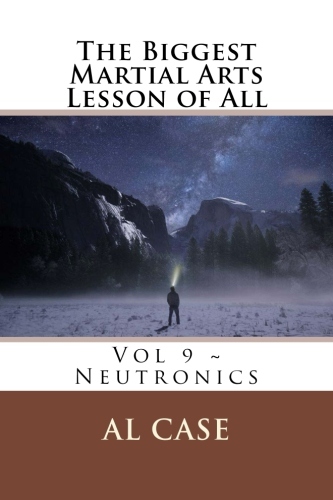 But, to be honest, these had been subdivided into an eight and eight system. 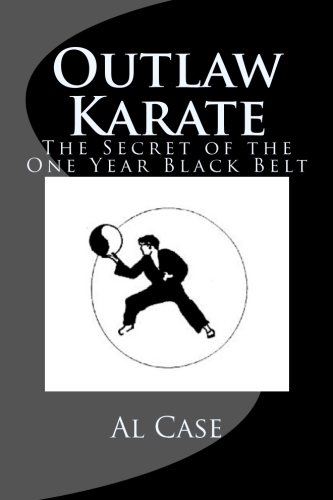 The theory (one of the more predominant theories, I should say), was that one started as a white belt, like an unwritten piece of paper. Then one experienced the green of spring, became worn, like autumn, and finally entered winter. This was an interesting sort of mythos. There was a logic to it, and it did describe the growing process, sort of. But, what I noticed as the years rolled by was this: Martial Arts belt ranking doesn’t matter to people who have been in the martial arts for a while. Yes, they are important, if only to spur the beginning student on. And, one should take pride in an achievement. It takes a lot of work, a lot of stick-to-ivity, to progress through the martial arts belt ranking systems. But the real measure here is whether a person makes it to teacher. Why do things half way, eh? And that is the truth about Martial Arts belt ranking. 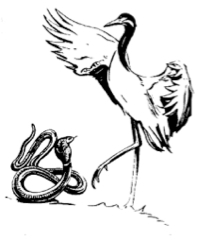 Here’s a great article on reality martial arts belt ranking. 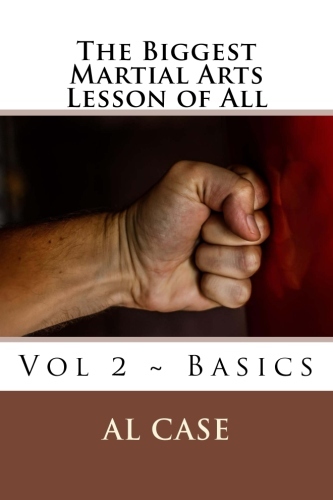 You can get started on Learning Martial Arts right here. 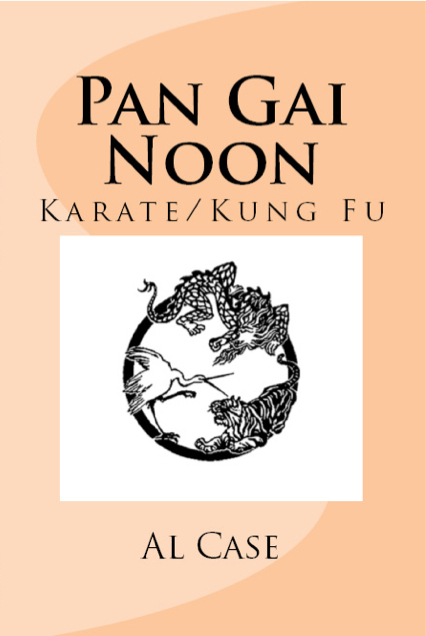 Dragon Gung Fu refers to internal martial arts training, and tiger Gung fu refers to external martial arts systems. 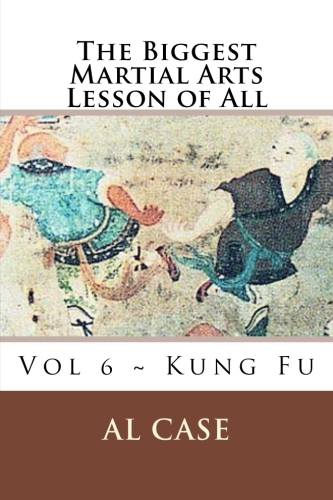 Dragon Gung Fu would include such Chinese martial arts as Pa Kua Chang, Tai Chi Chuan, and so on. 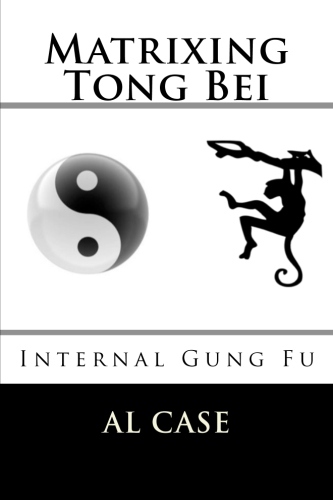 Tiger Gung Fu would include such systems as Hung Gar, but would go outside the Chinese to such systems as Shotakan Karate (Tiger Emblem), Kyukoshinkai, and so on. 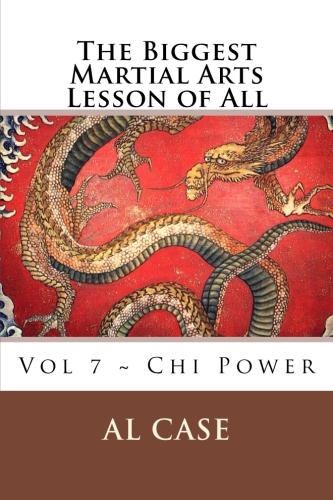 The main difference between the hard and the soft, or the external and internal martial arts systems, is emphasis on muscles in the hard, and emphasis on the growth of Chi from the Tan Tien in the hard. Though, to be honest, do the Tiger Gung Fu styles long enough, and you will morph into the harder Tiger systems. Now, most people consider that all you have to do is gear your training to development of tan tien based martial arts, and that will transform you into a dragon gung fu stylist. And this is true. 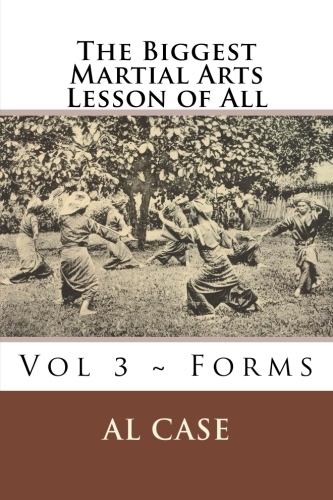 But, there is an easier way, one that works more in conjunction with Tiger Gung Fu styles. This means that if you do what I am about to tell you, you can easily transform your hard style into a soft style with just a little shift in your training. 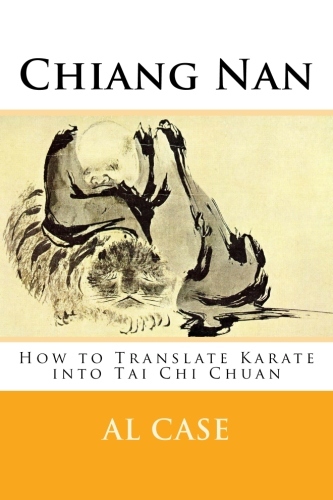 To make the transformation from tiger Gung fu methods to dragon, first learn how to make grab arts out of the self defense techniques you practice in the forms. 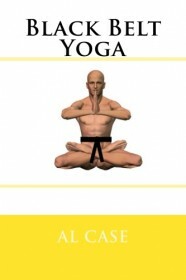 This can be easily done, and probably the best example of this is the Matrix Aikido method. 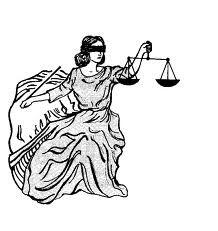 Now, here is where the change really starts. You must learn how to use less and less force when doing those grab arts. Instead of slamming with the hips, learn how to nudge and unbalance, and let the unbalancing technique take its course. Now, I could tell you dozens of things, but I shant. It would turn into a complex discussion, instead of a conceptual principle. Heck, take apart those techniques by the thousands, get complex, but always refer back to this principle of using less and less effort. And that is the way you transform Tiger Gung Fu into Dragon Gung Fu. 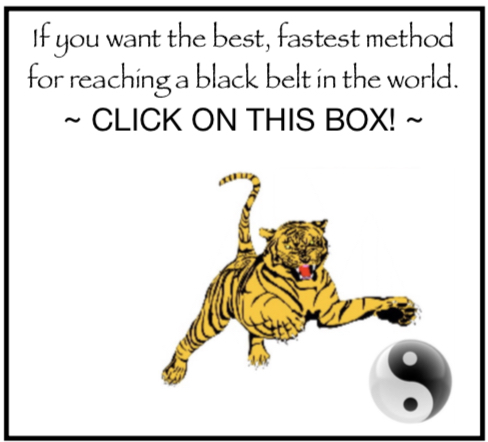 Here’s a great article on how to make Dragon Gung Fu out of Tiger Gung Fu, and here’s an interesting online martial arts course on the subject. I say Gung Fu kicks, but the advice of this article holds for Karate Kicks, Taekwondo kicks, or any martial arts kicks. There are two things that we need to cover when considering the best way to kick somebody’s, uh…fanny. One is keeping to the basic kicks, and the other is the mechanics of the kicks involved. When doing Gung Fu kicks one can get carried away with a lengthy list of circus moves. This includes jumping, spinning, and contorting in all sorts of ways. These things, however, while a blast and a benefit to the student, are not always good in a street brawl. 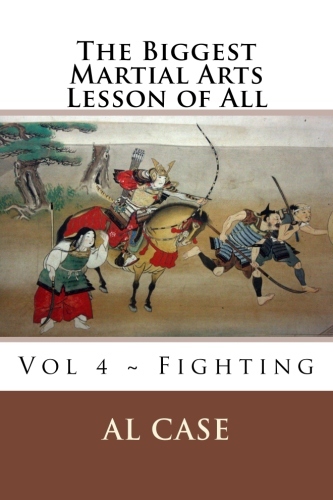 Thus, when practicing martial arts kicks one should stick to the four kicks: front, side, wheel (roundhouse), or spinning rear kick. When training in these leg moves make sure that you raise the knee. Raising the knee commits the hips, and therefore the whole body. A good tool to help you do this is to practice kicking over a chair. Make sure that you use the correct part of the foot when striking. The basic parts are the toes, the ball of the foot, the instep, and the heel. When selecting which part of the foot to utilize, remember that the smallest striking area will focus the greatest amount of power. Always turn the hips into your technique. Turning the hips commits the whole weight of the body into self defense move. This must be done quick and whiplike, all pieces moving as one functioning unit. Do not waste time in the chambering position. One must kick like a whip, up from the ground to the target point, and back down from the target point to the ground. To hold in chamber is to take the power out of the kick, and to render it into pieces. Kick at the right distance. Just as you shouldn’t fist when at foot distance, don’t foot when at fist distance. The better strategy is not to rob yourself of power and range, but to get so good at the basics that you can’t be stopped. Most important rule of all: do hundreds, even thousands, of kicks every day. 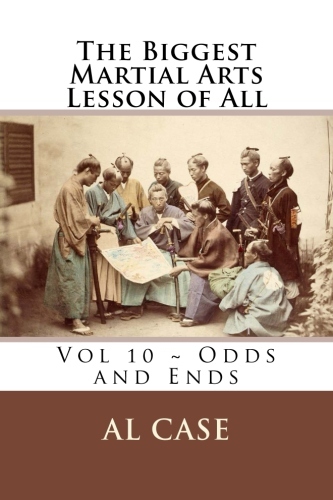 The fool who thinks ten kicks per foot per kick per day is enough is just that…a fool. 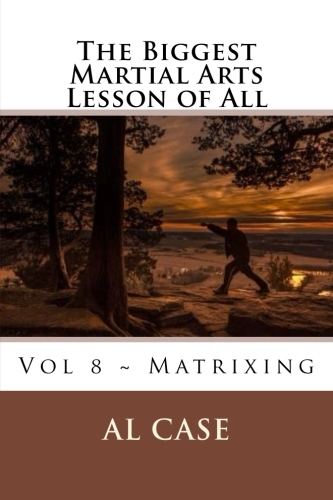 Only by dedicating oneself, by going fanatic and mad dog in your training, whether in Gung Fu kicks, or whatever type of leg movement you are practicing, will you hope to obtain the best benefits that your martial arts discipline has to offer.